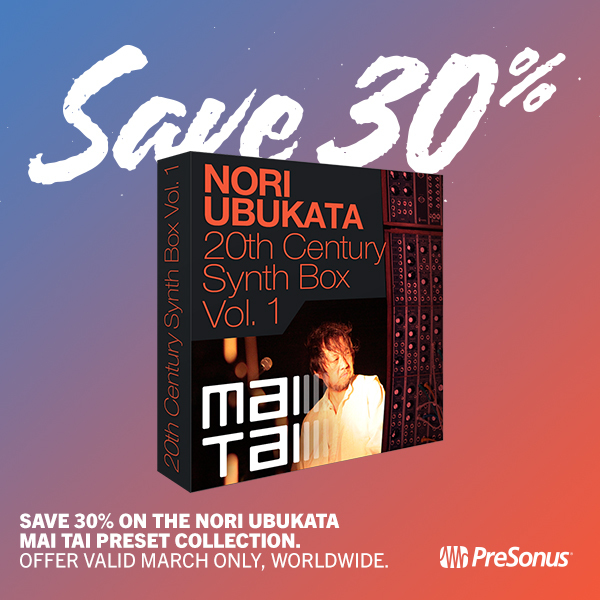 Comments Off on Save 30% on Nori Ubukata Mai Tai Preset Collection! 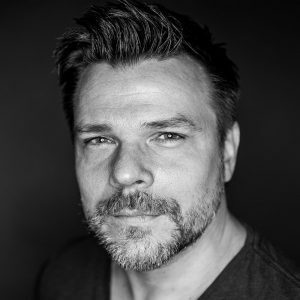 30% OFF Tom Brechtlein Drum Library – March 2019 ONLY! 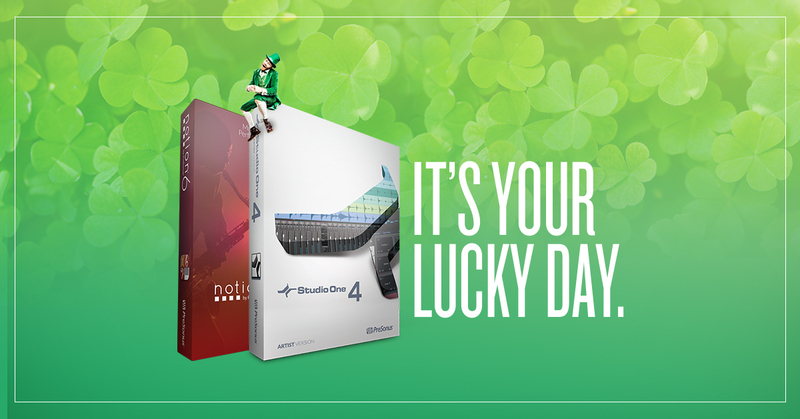 A new month of HUGE savings! 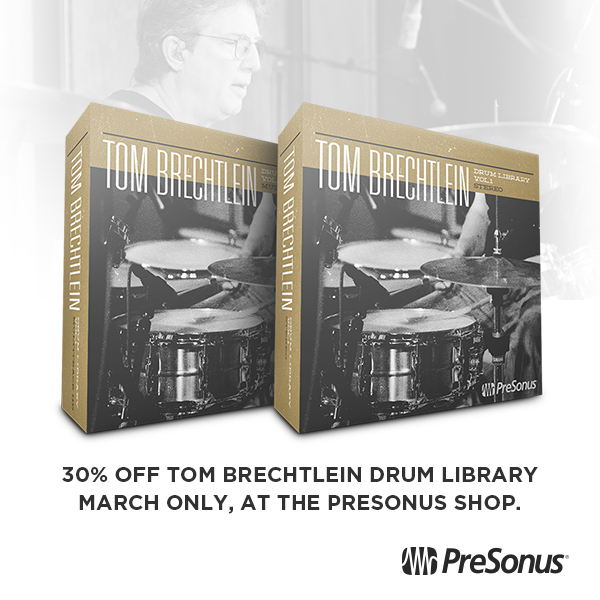 Starting today SAVE 30% on Tom Brechtlein Drum Library! Both the Multitrack and Stereo library are on sale right out of the PreSonus Shop – available WORLDWIDE! Tom Brechtlein is a drummer’s drummer—a seasoned vet with a versatile skill set that is evidenced by the broad array of talent that has chosen to work with him. Tom’s client list boasts names like Chick Corea, Kenny Loggins, Wayne Shorter, Jean-Luc Ponty, Christopher Cross, and Robben Ford. So when it came time for us to make a diverse drum library that could serve nearly any need of our user base, Tom was our first call. The result of Tom’s sessions? He pulled out all the stops and delivered everything but the crawfish pot: Delivering brutal rock grooves, sludgy blues, Louisiana-worthy funk, and tasty jazz and fusion licks that will quickly make this library your secret weapon. Click here to buy the Drum Library here! 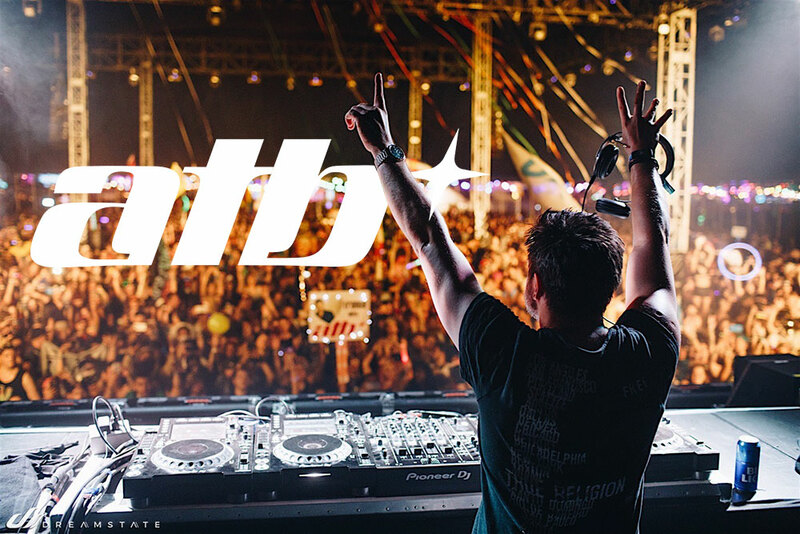 Hear more from Tom below! When Harmonic Editing was announced, I was interested. When I used it for the first time, I was intrigued. 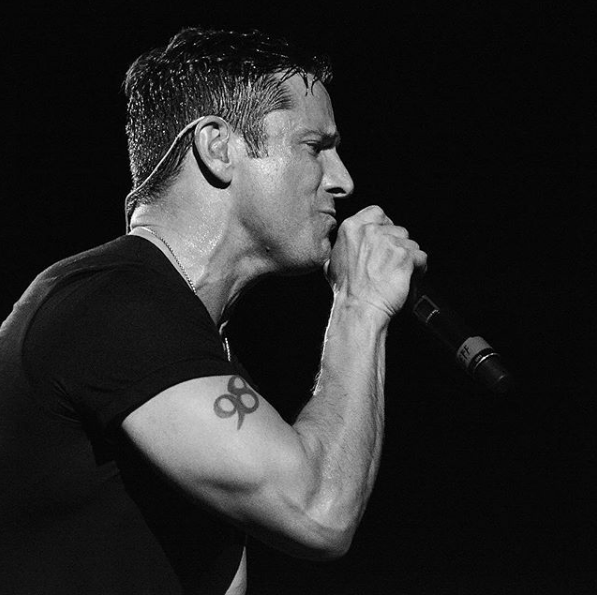 When I discovered what it could do for songwriting…I became addicted. Everyone creates songs differently, but for me, speed is the priority—I record scratch tracks as fast as possible to capture a song’s essence while it’s hot. But if the tracks aren’t any good, they don’t inspire the songwriting process. Sure, they’ll get replaced with final versions later, but you don’t want boring tracks while writing. Then things slow down…or at least they did before Harmonic Editing came along. Although I double on keyboards, I’m not as proficient as on guitar but also, prefer keyboard bass over electric bass—because I’ve sampled a ton of basses, I can find the sound I want instantly. And that’s where Harmonic Editing comes in. The following is going to sound ridiculously easy…because it is. Here’s how to put Studio One’s Robot Bassist to work. This assumes you’ve set the key (use the Key button in the transport, or select an Instrument part and choose Event > Detect Key Signature), and have a Chord Track that defines the song’s chord progression. Play the bass part by playing the note on a MIDI keyboard that corresponds to the song’s key. Yes, the note—not notes. For example, if the song is in the key of A, hit an A wherever you want a bass note. Quantize what you played. It’s important to quantize because presumably, the chord changes are quantized, and the note attack needs to fall squarely at the beginning of, or within, the chord change. You can always humanize later. Open the Inspector, unfold the Follow Chords options, and then choose Bass (Fig. 1). Figure 1: Choose the Bass option to create a bass part when following chords. Now you have a bass part! 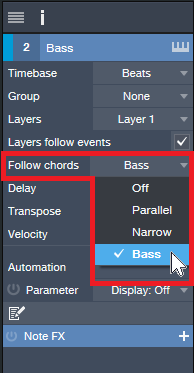 If the bass part works, choose the Edit tab, select all the notes, and choose Action > Freeze Pitch. This is important, because the underlying endless-string-of-notes remains the actual MIDI data. So if you copy the Event and paste it, unless you then ask the pasted clip to follow chords, you have the original boring part instead of the robotized one. The bottom line: with one take, a few clicks, and (maybe) a couple quick edits—instant bass part (Fig. 2). Figure 2: The top image is the original part, and yes, it sounds as bad as it looks. The lower image is what happened after it got robotized via Harmonic Editing, and amazingly, it sounds pretty good. Don’t believe me? Well, listen to the following. You’ll hear the bass part shown in Fig. 2, which was generated in the early stages of writing my latest music video (I mixed the bass up a little on the demo so you can hear it easily). Note how the part works equally well for the sustained notes toward the beginning, and well as the staccato parts at the end. To hear the final bass part, click the link for Puzzle of Love [https://youtu.be/HgMF-HBMrks]. 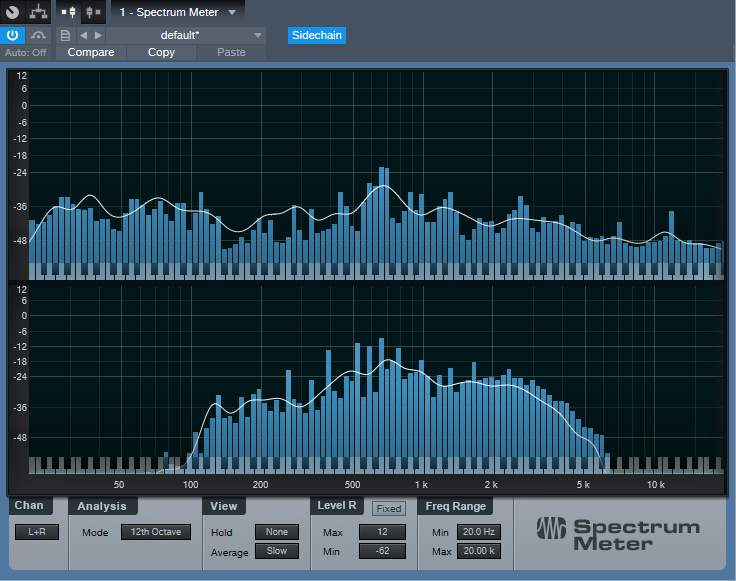 You’ll hear I didn’t need to do much to tweak what Harmonic Editing did. Not only that, but most of the backing keyboard parts for Puzzle of Love (yes, including the piano intro) were generated in essentially the same way. That requires a somewhat different skill set than robotizing the bass, and a bit more editing. If you want to know more (use the Comments section), we’ll cover Studio One’s Robot Keyboardist in a future Friday Tip. Studio One in the City of Angels with Josh Cumbee! If you’re not following PreSonus on Instagram, you’re missing out! We post the latest things going on around the office, photos of our products in action, reviews, and we also connect with our users one on one. 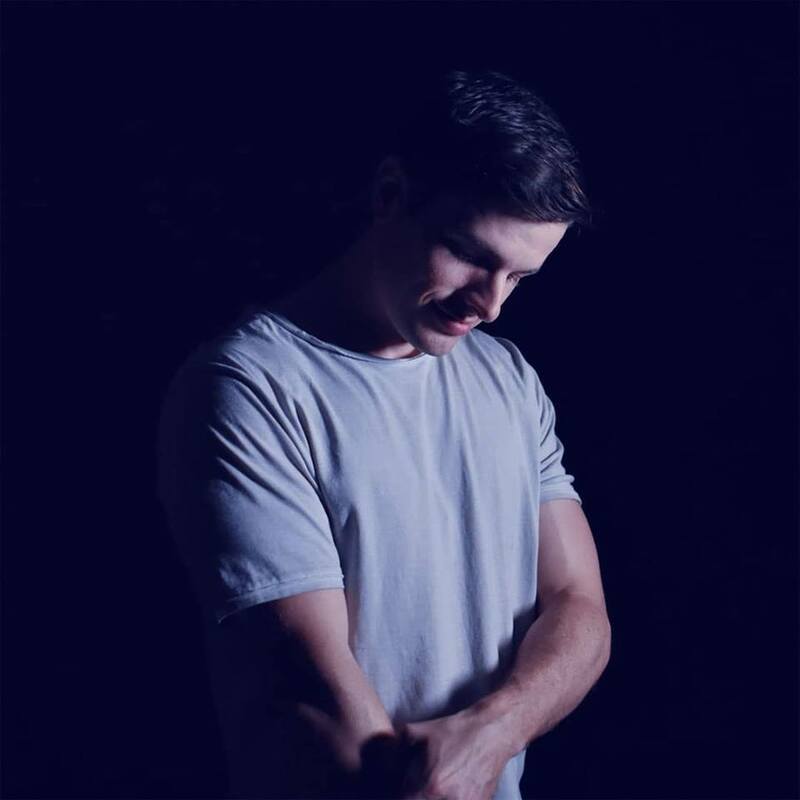 Most recently we connected with Singer/Songwriter/Producer Josh Cumbee from Los Angeles, CA. Josh is a diehard Studio One fan, and often shares his expertise with his Instagram following, and we are quick to share. We took the opportunity to talk to him more about his craft, Studio One, and what’s on the horizon for him. Fully professionally, it has only been about 4 years—that was the first time a song came out with my name in the credits where I had to pinch myself. 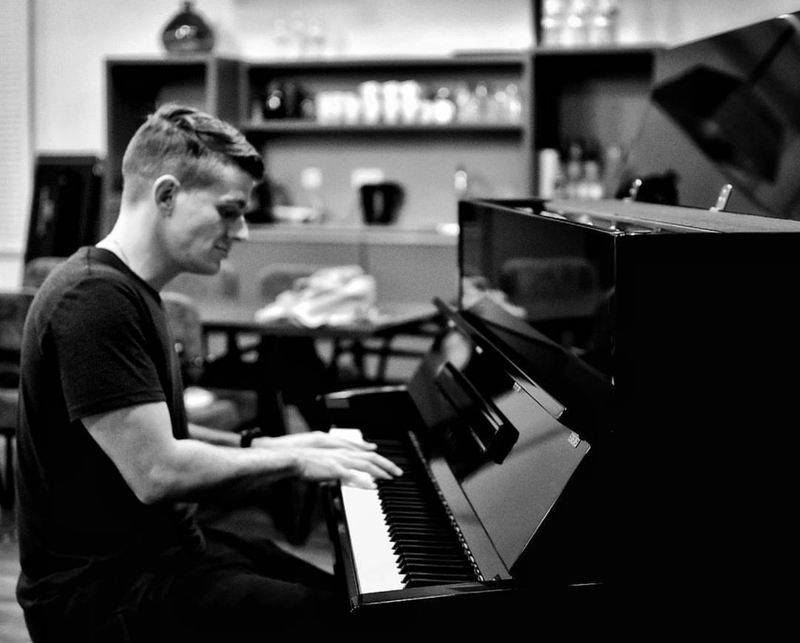 I had been playing piano and guitar since I was a kid, which drew me to USC for their music business degree as I figured there was no way to make the creative side into an actual job. I started moonlighting with composing for TV backing tracks concurrently with my day job—a couple twists of fate, a lot of hard work, and a few key helping hands later and it blossomed into a full-time profession. What do you like about PreSonus? 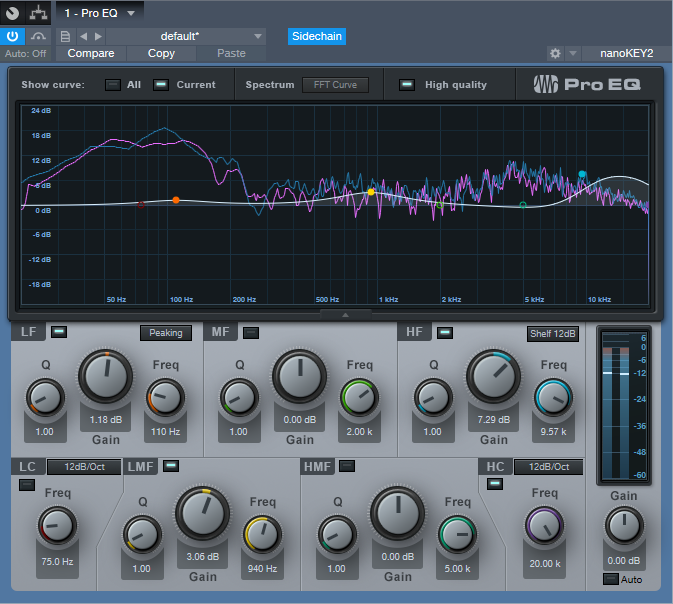 PreSonus to me exemplifies accessible, no-compromises quality. With a lot of brands in the audio space, you either have to shell out a lot of hard-earned cash to get a high-end product, or the budget product sounds/feels/functions like a cheap imitation of the real thing. To me, Studio One is a top-shelf program that I’d be willing to pay a lot more forthe fact that it’s priced low enough for me to recommend to my peers, shoot, even my little brother who’s getting into making music… now, that’s cool. What PreSonus products do you use? I’m a die-hard Studio One evangelist. I also have a tried and true Central Station in my studio that I’d guess has been rocking for a solid 400 years at least. Describe the first time you wrote a song? Produced it? I’m not even sure what the first song I wrote/produced would have been… but it was probably done on the ridiculous combination of Sony Acid 3 and a four-track Tascam tape recorder I stole from my dad’s electronics drawer. It was generally a misshapen cacophony of loops, poorly played guitar and tape hiss until I got into Garageband a while later in high school. A great producer from Nashville mentioned it to me. Pro Tools was the first serious DAW I learned, which I promptly abandoned for Logic because at the time working with MIDI was extremely difficult in PT. I had spent several years in Logic, but the updates (particularly in the GUI department) personally didn’t jive with me. 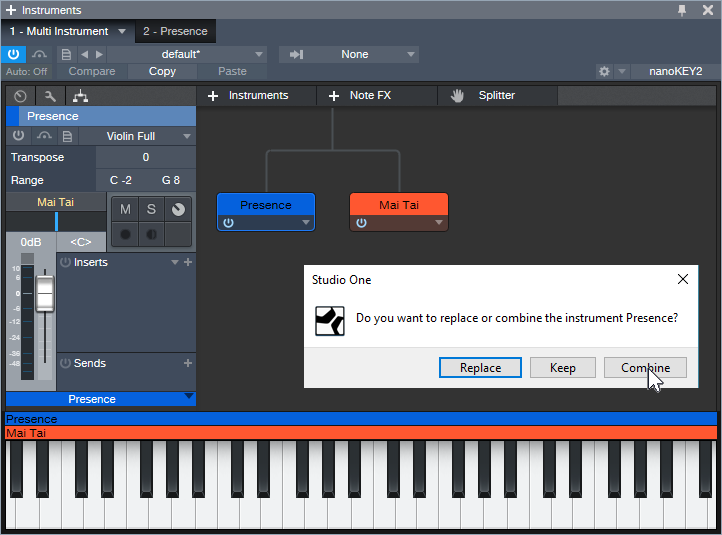 Studio One was there in my moment of software weakness, and became one of very few tools I feel like I can’t live without. With the stems feature being as rock solid as it is, I am a big believer in setting up your template with stems in mind—that way you learn to work within that structure and if/when it comes time to export them for a collaboration, mixer, delivery, etc., you can really take full advantage of Studio One’s built in set up for that. I think everyone should at least know how to use the routing feature in the channel editor—you’ll be surprised when it might come in handy. If you’re a Logic refugee you can bring all the .SDIR’s from Space Designer into Open Air AND the .EXS instruments into Presence, which is great if there’s sounds you just can’t let go of. Also, I built a macro that removes all unused audio files, copies all external ones to the session folder, then saves it—highly recommended. 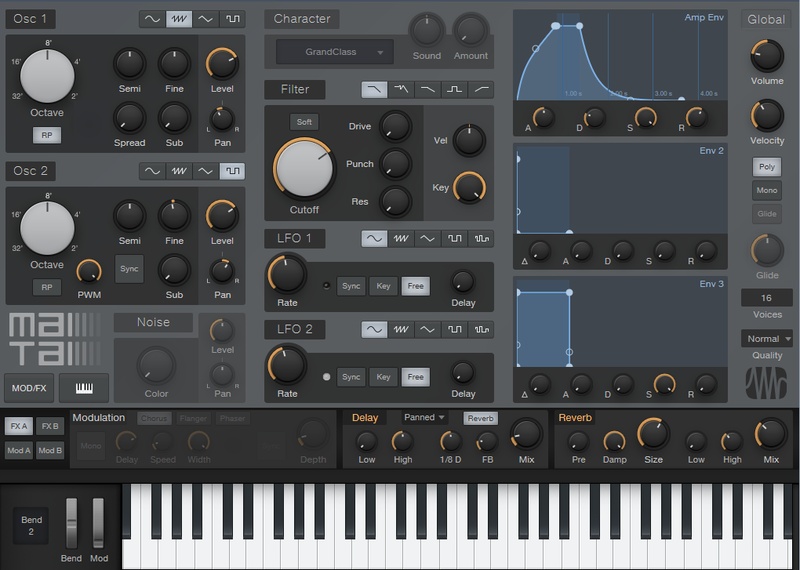 Big fan of VST3’s, they’re way easier on your CPU and cross-platform compatible if you need to move a session across OS’s. It’s a great cross between almost every DAW; mix window feels like PT, main window reminds me of Logic, arranger functions feel like Ableton… sort of all the best parts of each plus some sauce all of its own. Porting and recreating my key commands was a hassle, and the depth of sub-menus can be a little intimidating at first. There’s a lot of genius features but sometimes you have to dig for them! So all that to say, easy at points, hard at others, worth it… 100x over. Where’d you go for support? Where else? Straight to the support ticket portal (once I have exhausted the forums of course). What features do you want to see next in Studio One? MIDI capture to complement the existing armed audio track capture feature. Mid-side mode for pan knobs. A native Auto Tune competitor for when I’m too lazy to tune backing vocals in Melodyne. Native WASAPI driver for Windows similar to FL Studio’s (which rocks). More control over multicore/threading. Dare I say… integration with UAD Hardware monitoring just to have the option. Any other thoughts on Studio One? Of course, if I were starting to make music now, knowing what I know, I’d definitely start with Studio One. But personally, having to start over in a new program proved an even greater gift for my creative process. It made me rethink all of my go-tos, presets, channel strips, templates, etc., even a preference to MIDI over audio or vice versa. Of course, you get set back a week or two in productivity as you’re relearning everything, but that process of education at this stage in my career definitely took the music to the next level for me. I’d recommend it no matter how entrenched you might be in your program of choice, even if just for that. Just co-wrote and produced on Adam Lambert’s latest single, Feel Something (about which I’m very excited), and also a single for a band called Flawes entitled Don’t Count Me Out that I feel really jams. 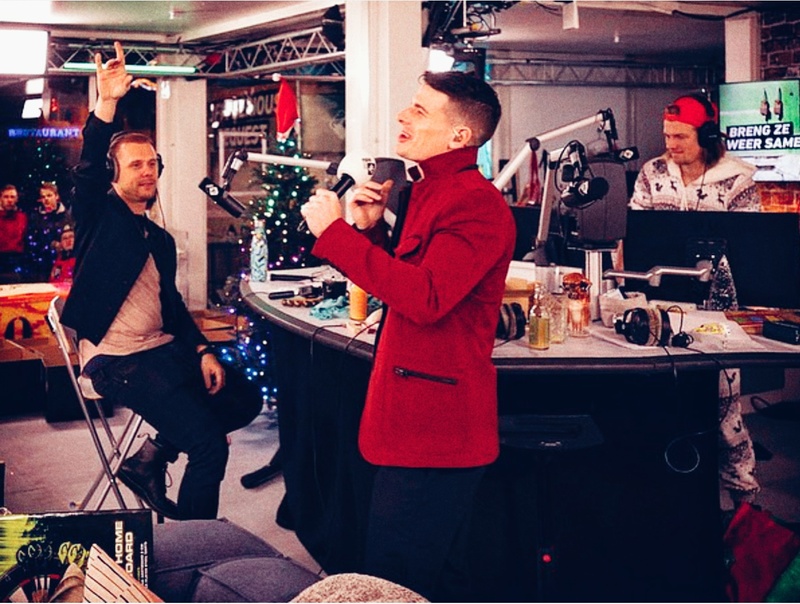 I’ve got a couple other things cooking as a writer/producer that I’m stoked on but my baby is definitely my artist project, for which I’ve written and produced an album on the heels of a feature with Armin Van Buuren that did pretty well. We have an upcoming feature slated (so excited) and going to start rolling out tracks as a solo artist this year once the partnership side is finalized. Follow Josh on Instagram here! JOIN the Studio One family today! SonalSystem Dream Pop Guitars – new in the shop! Immerse yourself in the rich sonic palette that is Dream Pop. Characterized by its slow-moving atmospheres and textures, SonalSystem’s Dream Pop Guitars will most certainly fill your track with good vibes. Through the use of spacious guitars, evolving synth parts, and tasteful drum sequences SonalSystem’s Dream Pop Guitars captures the moodiness of this alt-rock subgenre. 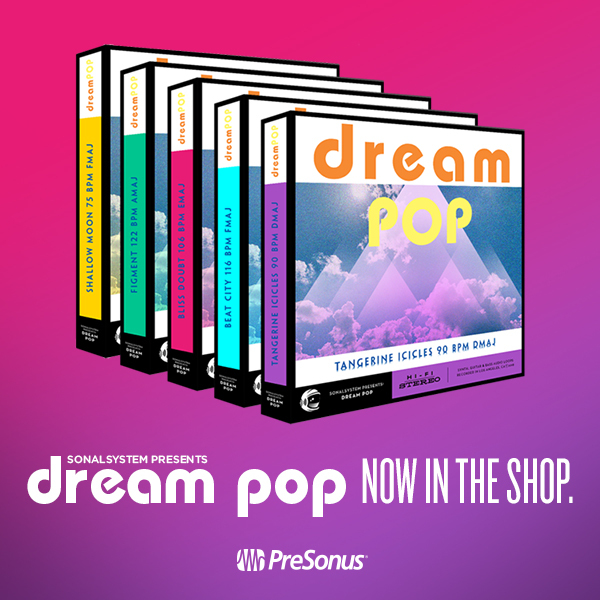 Split across five titles, all of which are presented in song format (Intro, Verse, Chorus, Bridge, etc), SonalSystem’s Dream Pop Guitars is available in individual packs or as a complete bundle. 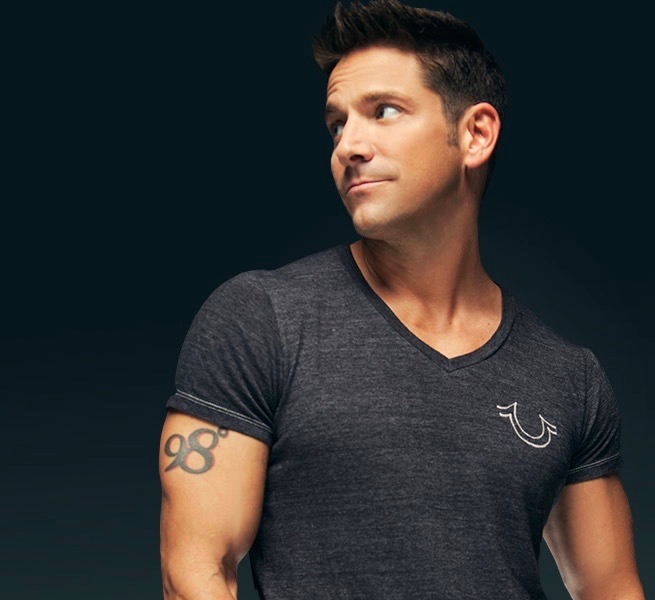 Click here to hear the demos and shop! Comments Off on SonalSystem Dream Pop Guitars – new in the shop!